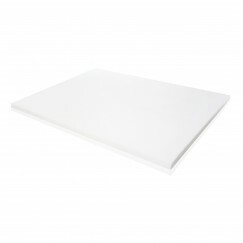 The Malouf Isolus 2″ Latex Foam Mattress Topper core is made in the USA with thorough quality control systems in place. With 2 inches of latex, this mattress topper provides an easy upgrade to any existing mattress. The resilient latex topper, responds quickly to body weight and position, bouncing back to provide superior relief from sleeping pains. 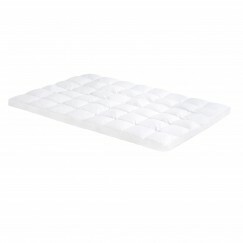 It is ventilated to increase air flow and regulate sleeping temperature. 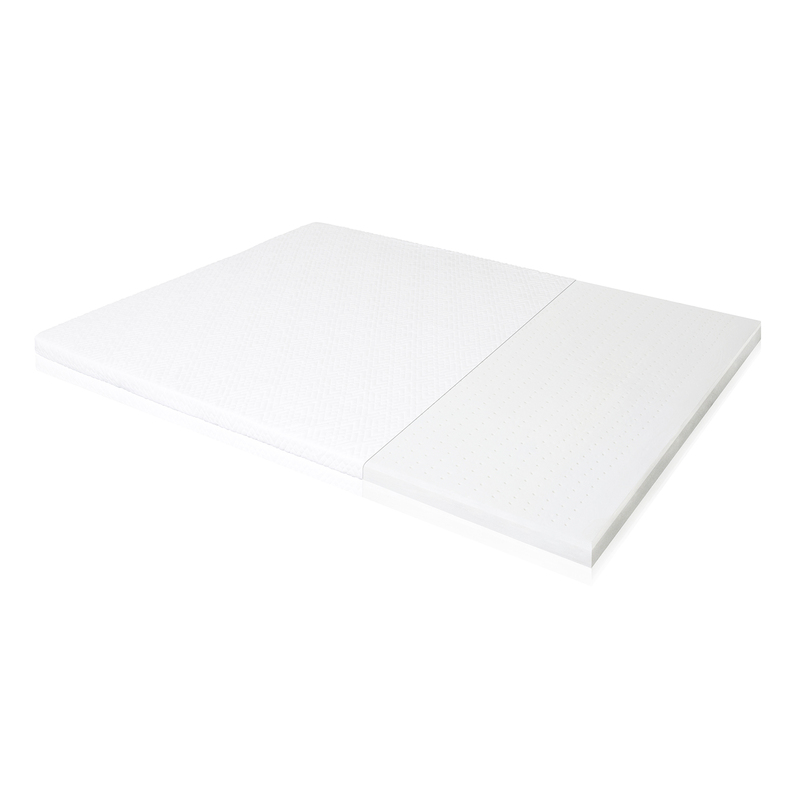 The surrounding the latex foam is a super-soft, removable rayon from bamboo cover. 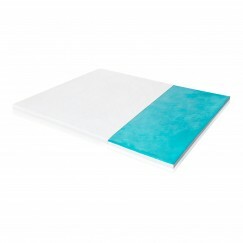 The breathable material of the cover complements the topper’s ventilation qualities for a cooler sleeping temperature. Categories: Latex Toppers, Mattress Toppers.